We live as fractured people in a fractured world–and sometimes all we can do is lament that fact. But lament is good. It’s good for the soul. It’s a category of biblical prayer that helps us to give voice to our pain while yearning for redemption. And that happens to be what Lent is all about too. It’s purpose is to help us feel and own our brokenness while we wait for Christ’s salvation. 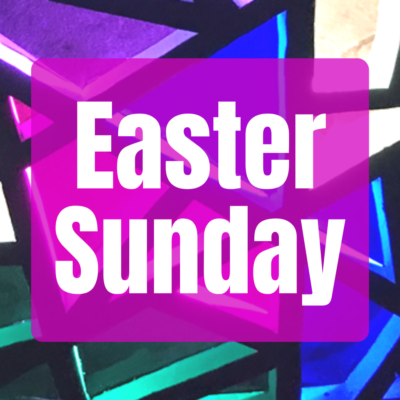 Join us on Easter Sunday as we celebrate that we are healed by the work of Christ for us. Services will be held at 8:00 a.m., 9:30 a.m., and 11:00 a.m. at both campuses.